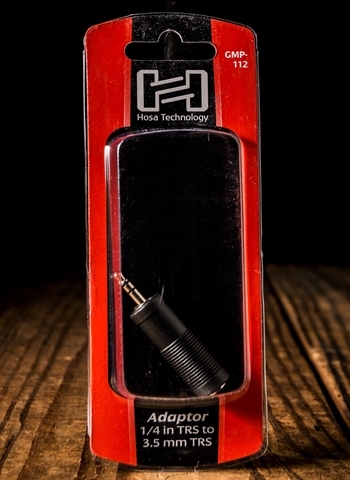 This adaptor is designed to adapt a stereo phone plug to a mini stereo phone jack. It is ideal for use as a headphone adaptor. Connectors: 1/4 in TRS to 3.5 mm TRS.